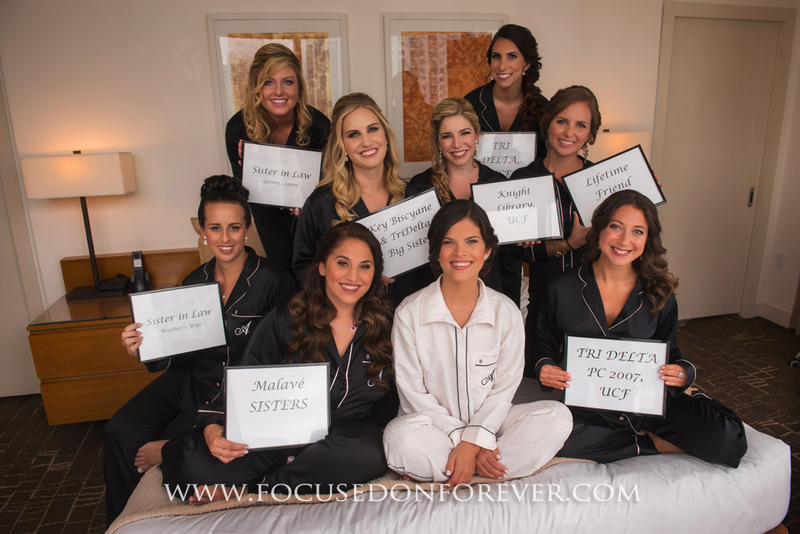 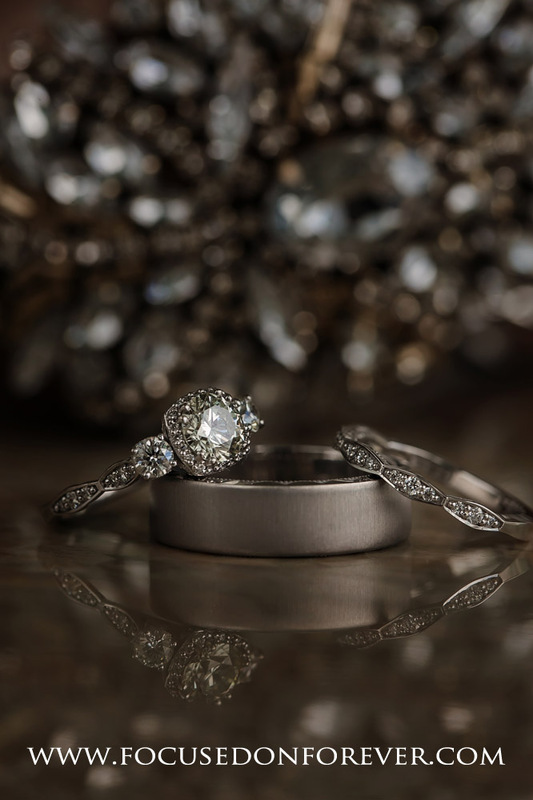 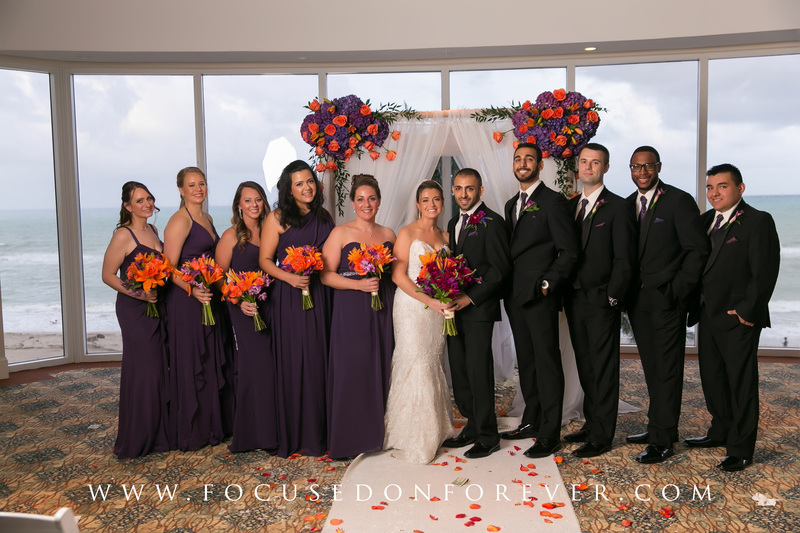 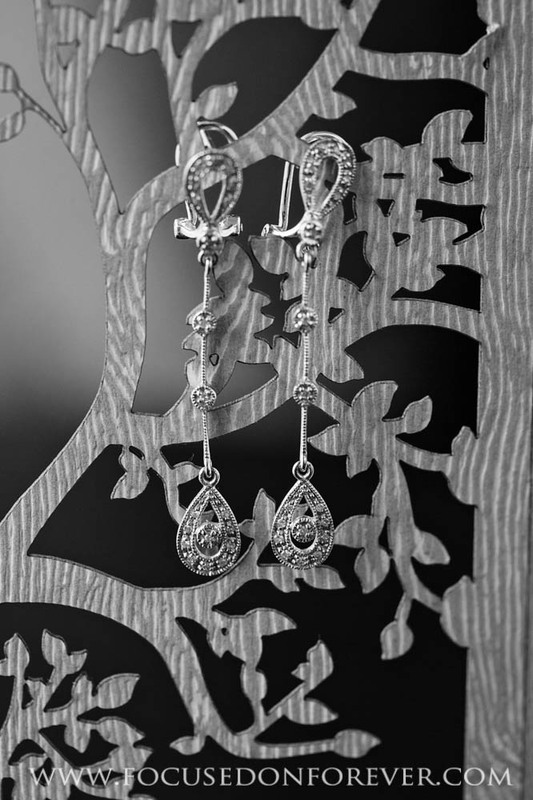 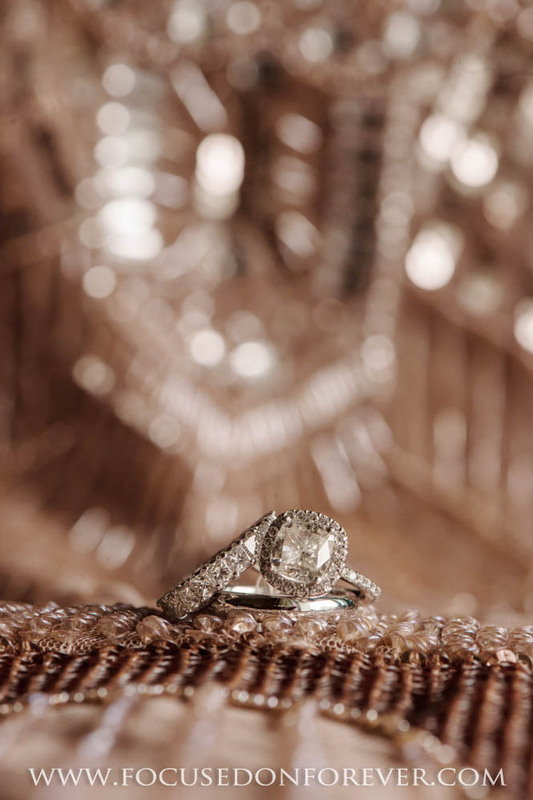 Kara and Ehsan Married at DoubleTree Hilton Ocean Point from Focused on Forever Studio on Vimeo. 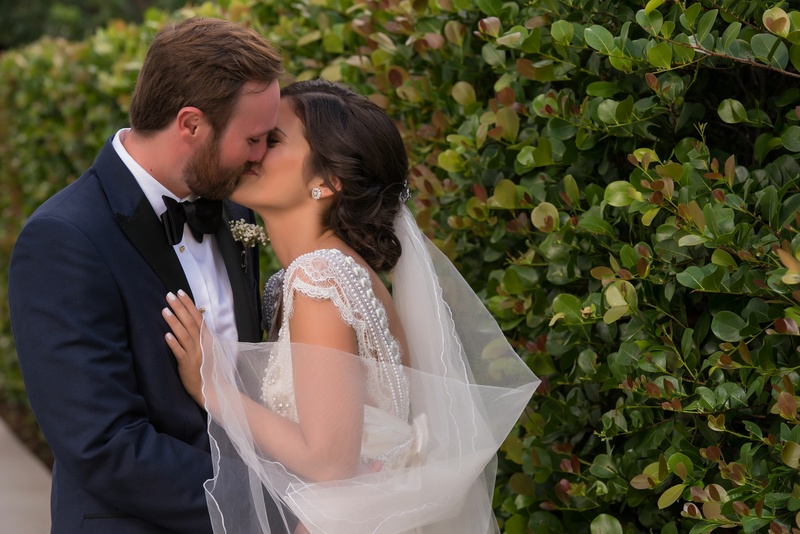 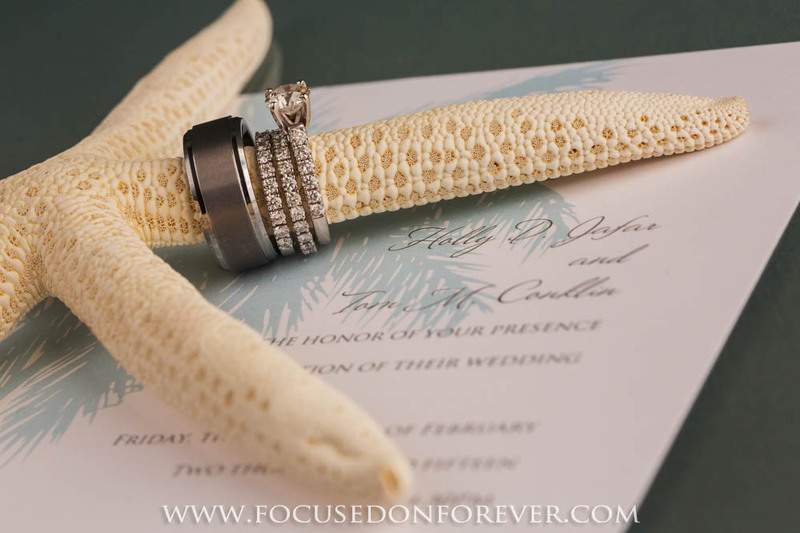 Natalie and Suk-Kyu are Married at Fontainebleu Miami from Focused on Forever Studio on Vimeo. 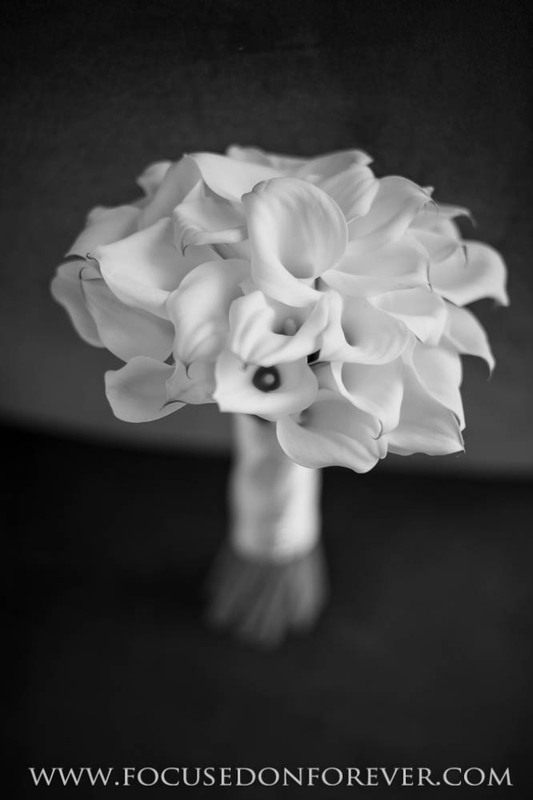 Alex & Brett are Married from Focused on Forever Studio on Vimeo.